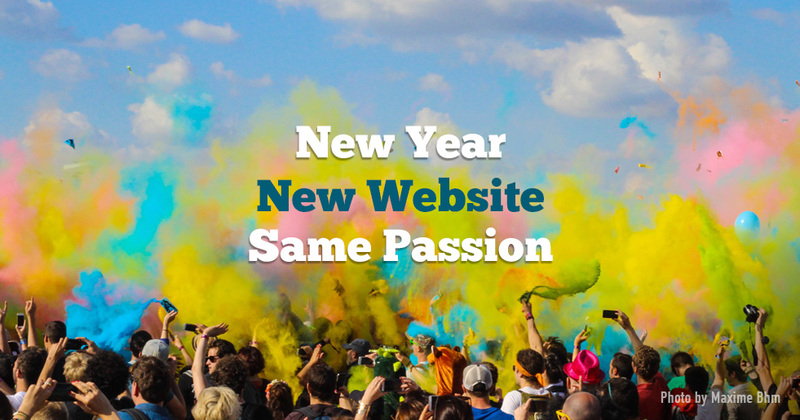 Check Out Our Full Website Redesign! We thought it was time for a refresh. We wanted a new design that would provide a better experience for our visitors by simplifying the information that clients and prospects wanted to access. https://azclowns.com/wp-content/uploads/2017/02/Blog-1.jpg 515 981 Kathy https://azclowns.com/wp-content/uploads/2017/02/Logo-Sized-1.png Kathy2017-02-25 10:59:112018-05-31 07:28:43Check Out Our Full Website Redesign! There are a few things you can do to prepare for our arrival so that your child and his/her friends have the best time ever! Don’t have the entertainment (clown) show up when the party starts. There’s a good chance that no kids will be there other than the birthday child. A clown should come one to two hours after a party starts to make sure some of the guests have arrived. We can face paint the kids as they arrive at the party. Please, have the cash ready in an envelope for the clown when she arrives. This can delay the party from starting on time while the clown waits for the hostess to get the money together. Be sure to have the right amount of cash as the clown’s don’t bring change with them. Don’t have every inch of space taken up because the clown will need an area of about 6’ X 6’ just for her table and two chairs. The clown needs to be backed up against something. There also needs to be room for the kids to sit down to watch the magic show. Have your party at your home. Play your own music or hire us to bring the music. We have the latest dance songs, 3 years old music, India music, Christmas songs, and Patriotic music. Send out invitations either through the computer with Evite, Hallmark Card Studio or make your own designed invitations. 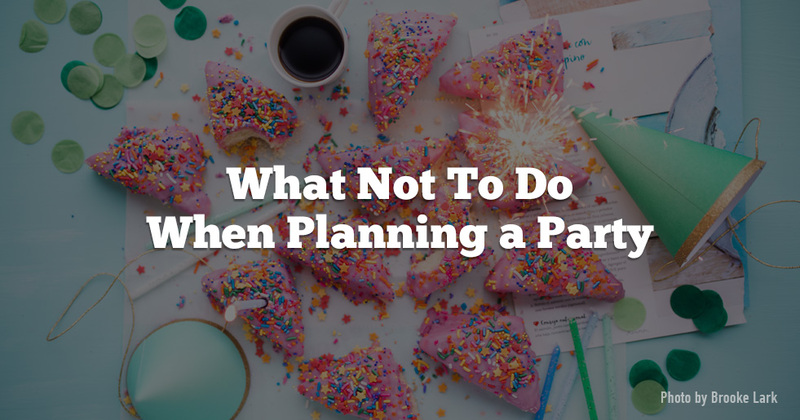 Plan your party from 2 p.m. to 5 p.m. as it is after lunch but before dinner. This way the guests don’t expect a full meal. Plan early so you can comparison shop. Throughout the year keep a look out at the Dollar Bin at Target, Family Dollar store, or the 99 cent store. Double up. 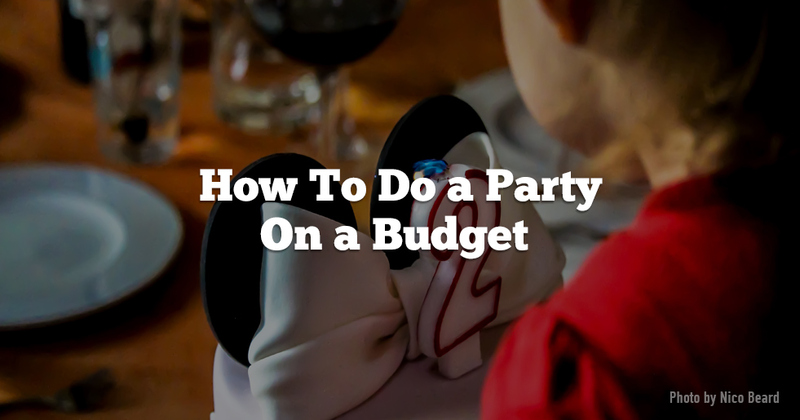 If your child’s birthday falls close to a buddy’s, consider a dual party. You and the other child’s parents can split the cost and responsibilities. Just make sure each kid gets their individual cake.